DASH as fast as you can! 3) NONE => No mods at all just like you’ve download from play store, so you will get only adfree game. 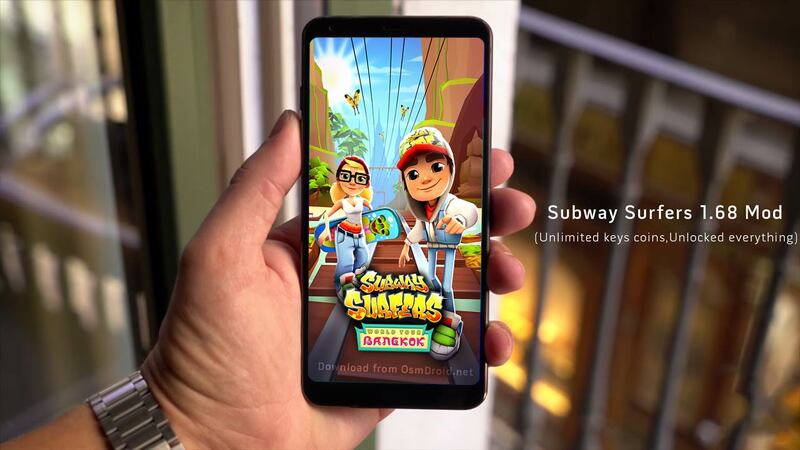 Share the post "Subway Surfers 1.68.1 Bangkok Thailand Modded apk (Unlimited unlocked adfree)"
Thank you for signing up. Stay Osm. Hosted on DigitalOcean | © OsmDroid, 2014-2018 All rights reserved.